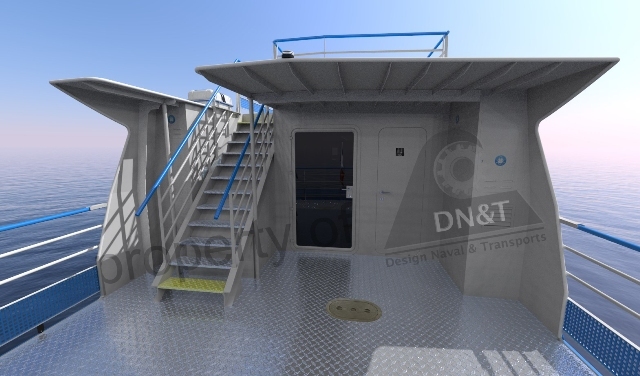 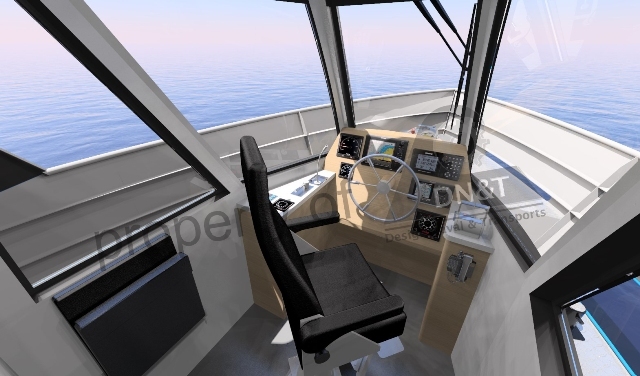 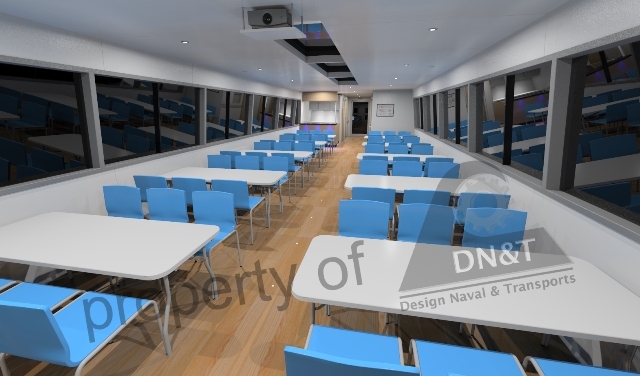 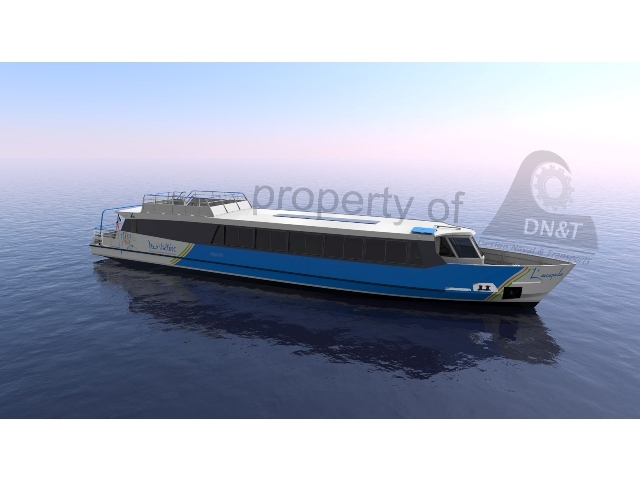 The vessel will be modular and is therefore able to operate under two circumstances: in catering configuration, it can welcome up to 60 people on board and even up to 100 in cruising mode. 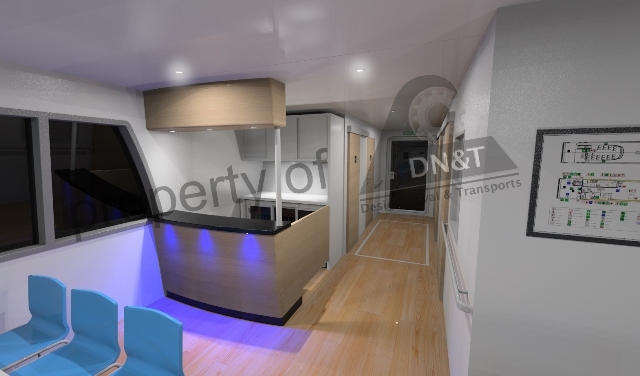 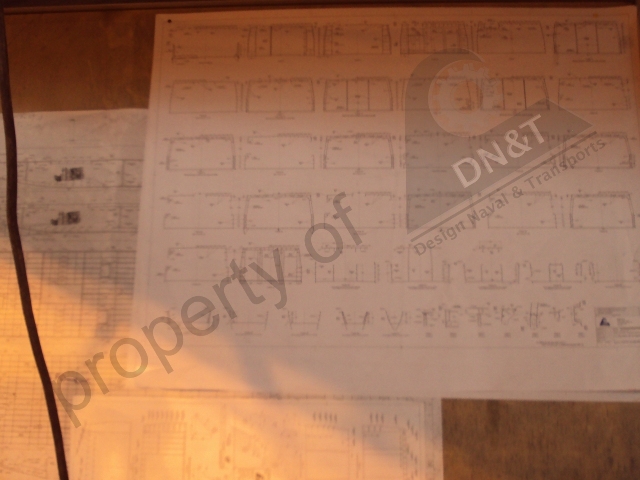 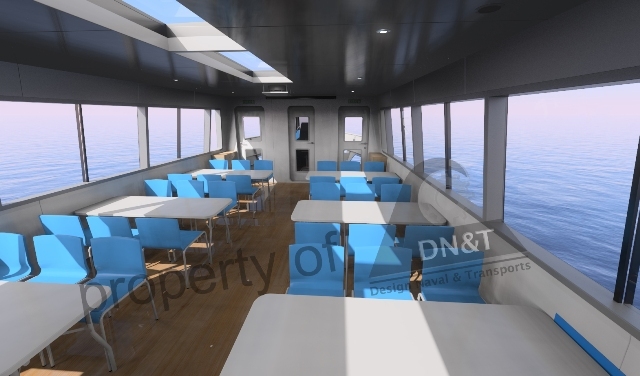 The boat will have easy accessibility and accommodation for disabled people. 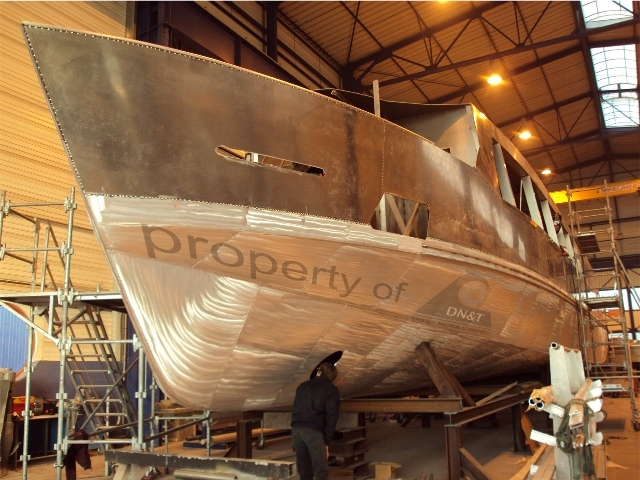 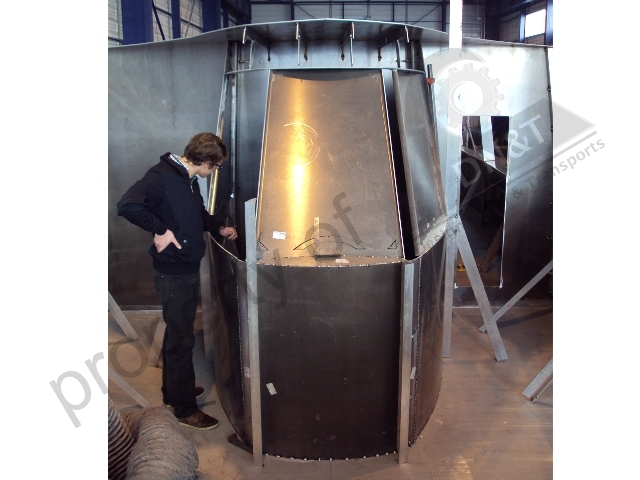 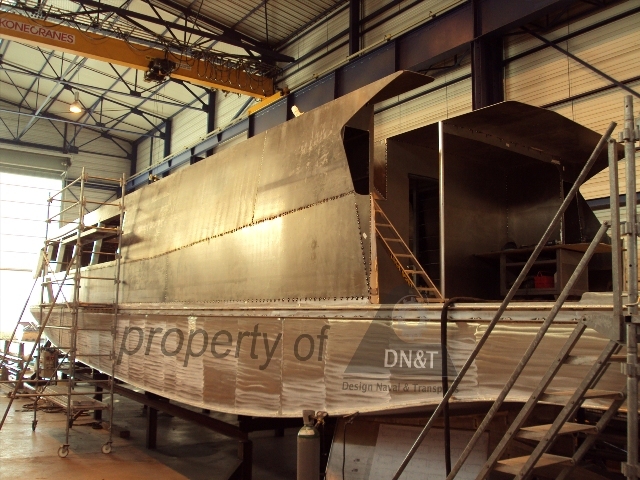 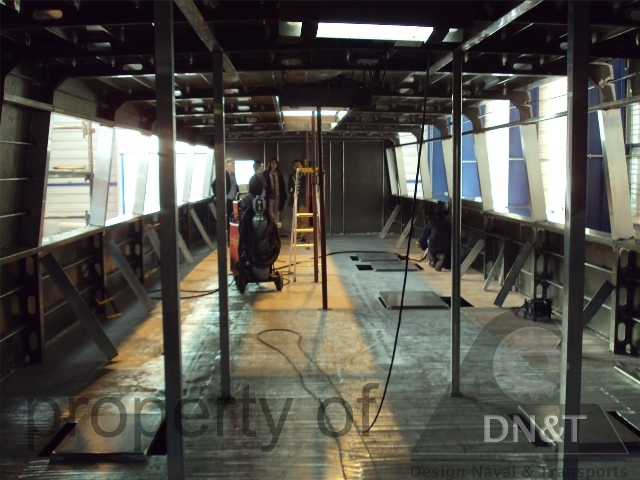 The boat is in construction at the shipyard “Alumarine”, in Nantes. 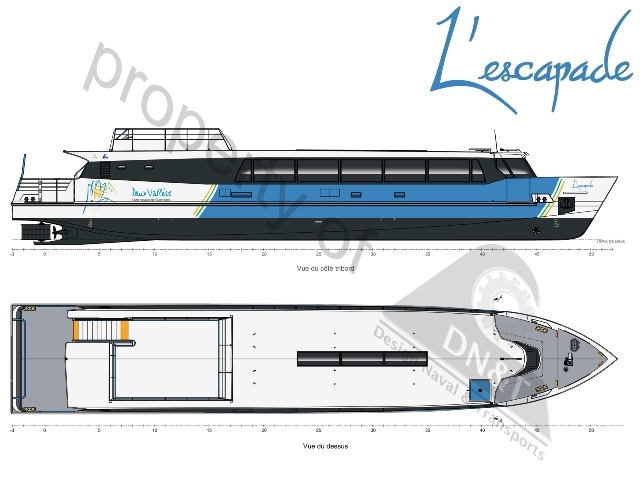 The activites of the boat will start Spring 2015.